enting your best interests in this big purchase. Bringing your own real estate agent along when new home shopping benefits you in several ways. One big one is that your agent can help you stay focused on the budget you have to work with. A trick new home builders love to use is to advertise home models at a certain price (“From $199,000!”) but the model home you look at is filled with upgrades. That home you fell in love with and think is in the $199,000 range is probably closer to $250,000 after you factor in the extra bedroom, upgraded counters, cabinets, flooring, square footage, and accessories. When you see what you can actually get for the $199,000 price it looks much less impressive in comparison. Your agent knows to anticipate this and can help point out upgrades in model homes and help you figure out realistic pricing on models. 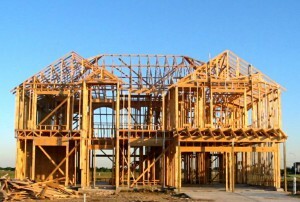 They can also steer you towards new home builders that are more within your budget. Your agent can also help you decide what upgrades to buy now and what can wait for later. Some features might seem nice to you but will not increase resale value down the road (or could even hurt it). If your budget is approaching its limit, your agent can recommend what features to leave out and what to splurge on now. For example, flooring is something that can be upgraded or replaced easily at any time by any good contractor. No need to spend extra money on it upfront if it stretches your budget. Other features though might be worthwhile, such as adding on the breakfast nook. Your agent can tell you what features other buyers will expect to see in a comparable home when it comes time to sell. One final important note, if you find yourself visiting model homes without your agent and are asked to register your information, be sure to mark down that you have your own agent and provide their name. 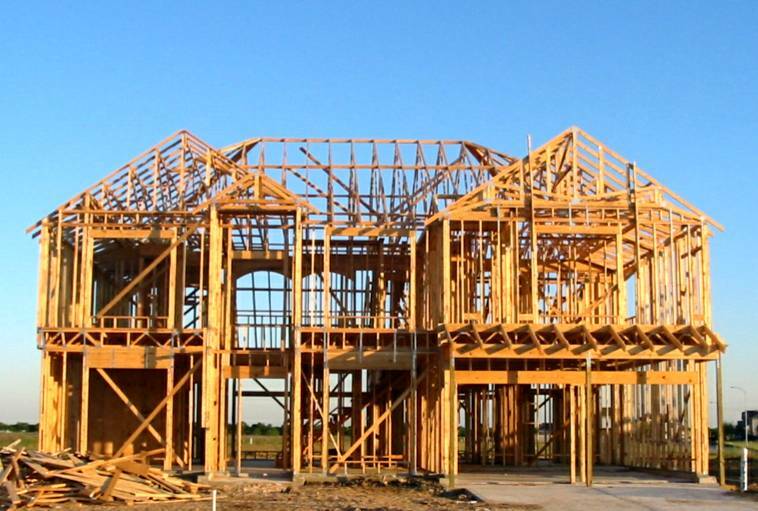 Home builders pay your agent’s commission, however if you have not registered them on your first visit many builders will refuse to pay the commission and you might find it coming out of your own pocket. You can avoid this by securing your own agent to work with before you go home shopping and letting the builder know you are working with them. Ideally your agent accompanies you but at very least let the home builder know you have your own representation.